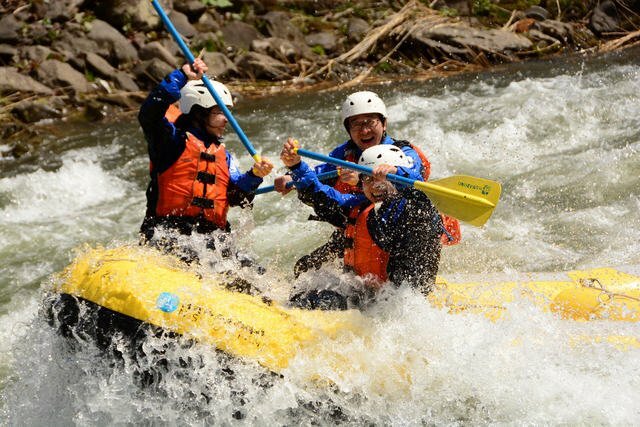 Join our whitewater rafting tour this Golden Week with your family and friends. 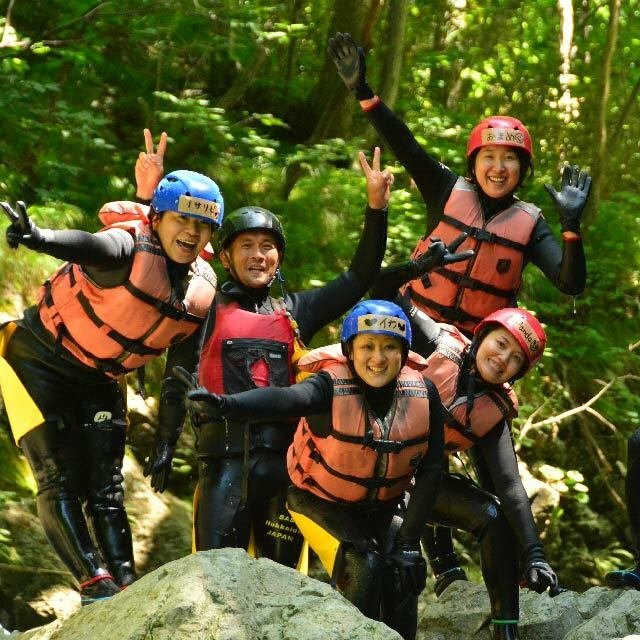 Save ¥1800 per person when you book for more than 3 people! Save up to 30% every time you book another tour during 2019 summer season! 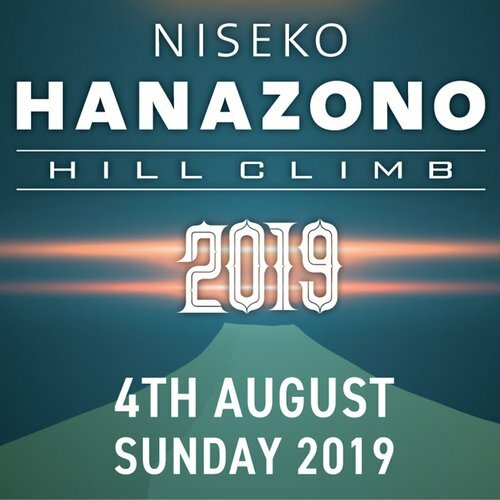 Onsen discount for HANAZONO activity guests! 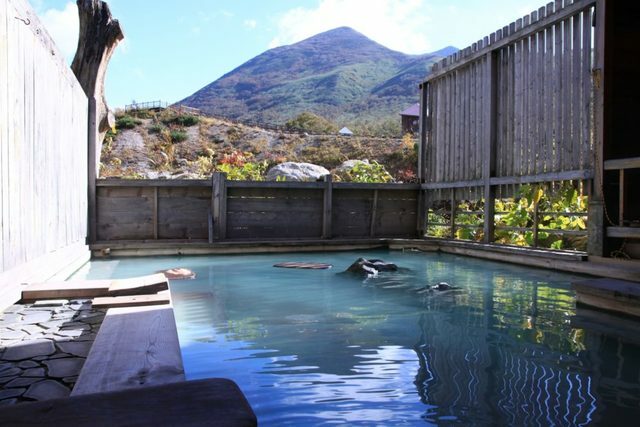 After the fun activities at HANAZONO, you can receive discount ticket for many of the best onsen in Niseko. Don't forget to ask for it! 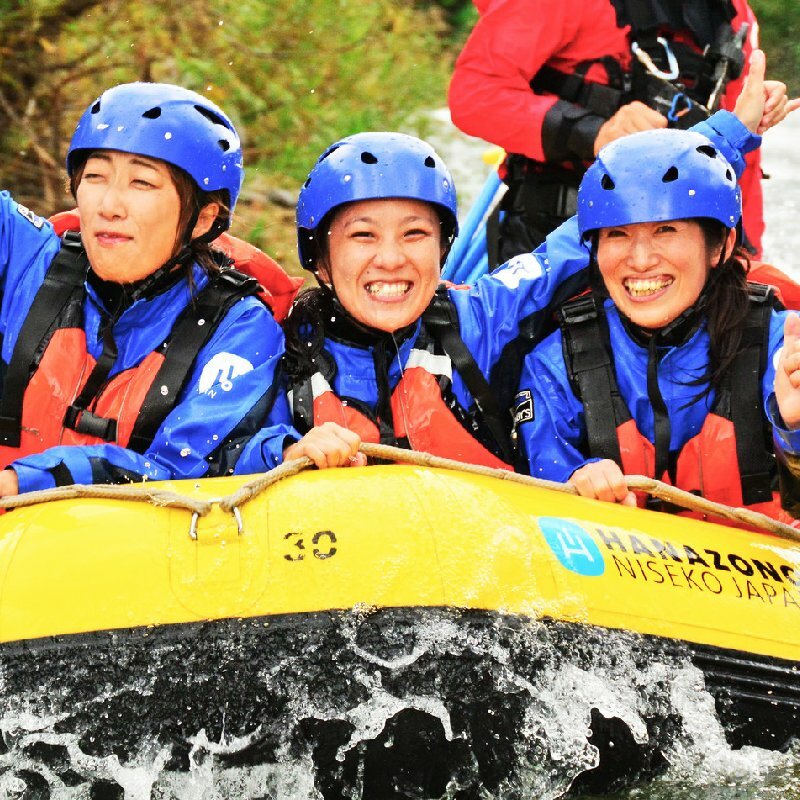 Book Hanazono rafting tour with your family and friends and save up to 30%! Larger the group of people you book online, bigger the discount you will receive!